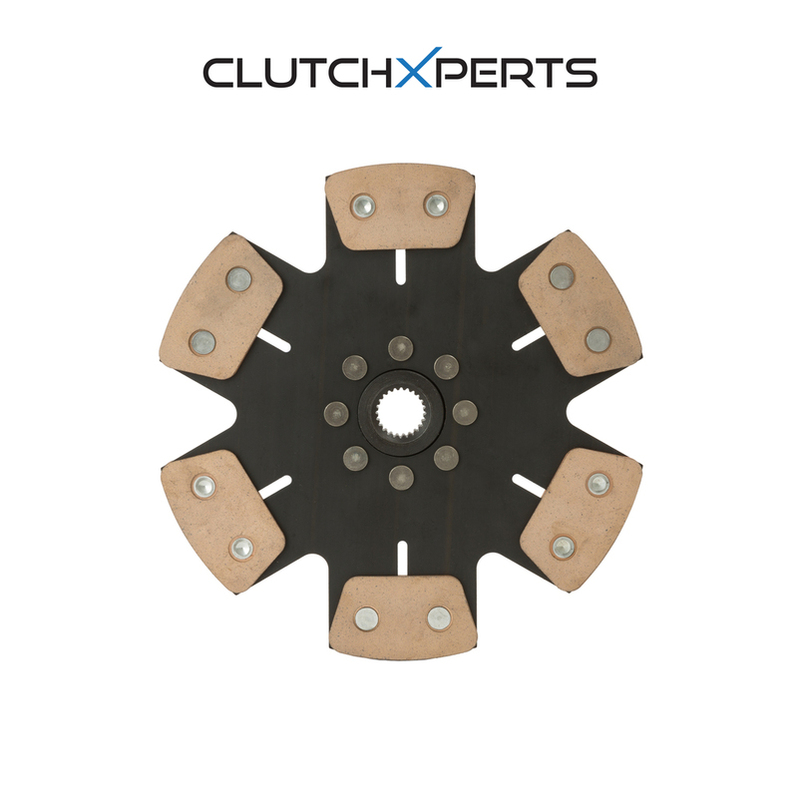 The ClutchXperts Stage 4 Racing 6-Puck Solid strip disc uses our high torque internal assembly, but goes one step further in terms of friction. This disc uses an advanced hybrid iron and carbon combination delivering aggressive bite and increased thermal capacity. Uncharacteristic of the typical aggressive racing disc, the ClutchXperts Racing 6-puck strip disc provides outstanding stability, smooth engagement, and less wear on opposing plates.